Experience outstanding online entertainment. The SmartVU X is our first Dongle powered by Android TV™. Blockbuster movies and TV shows. Streaming apps and multiplayer games. Android TV delivers a world of content, apps and games to your living room. With a range of content you'll be free to explore on Google Play. Measuring in at only 5cm x 5cm x 1cm, it's also compact enough to keep hidden behind your TV. With a Bluetooth Remote allowing you to operate it from anywhere in the room. Android TV offers thousands of movies, TV shows and games from Google Play, YouTube and your favorite applications. Discover your favorite content, applications and games on Google Play. Cast your favorite entertainment apps - movies, TV shows, music, games, sports and more – from Android, iOS, Mac, Windows or Chromebook to your TV. Just tap the Cast button on your mobile app to start playing on your TV¹. The SmartVU X has a dedicated Netflix button, so you can start streaming with just one click. 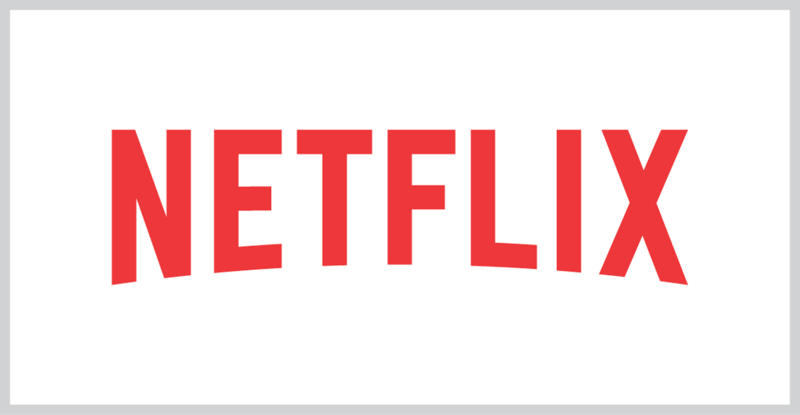 Watch thousands of TV shows, movies, and Netflix original programming on your TV³. Don't have a Freeview Receiver, but still want to enjoy all that Freeview has to offer? now you can. Exclusive to the SmartVU X, is the new Freeview Live TV Streaming application*. 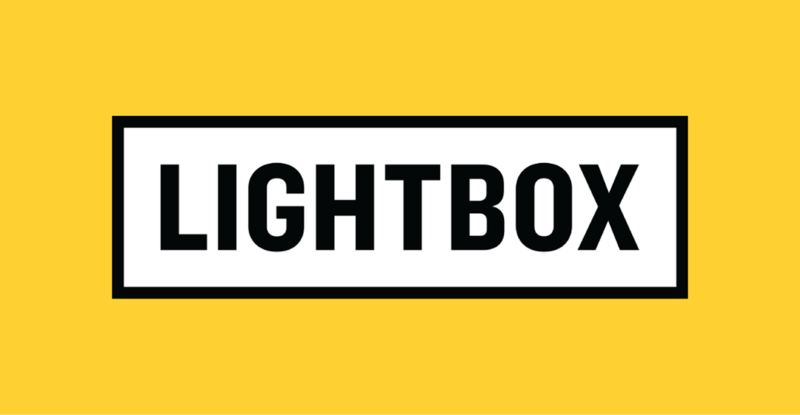 Lightbox is a New Zealand streaming service offering the latest award-winning TV shows, blockbuster movie rentals and favourite kids shows. Copyright © 2016 Dish TV Technologies LTD. Dish TV is a trademark of Dish TV Technologies LTD.
¹Casting optimized for selected services only. 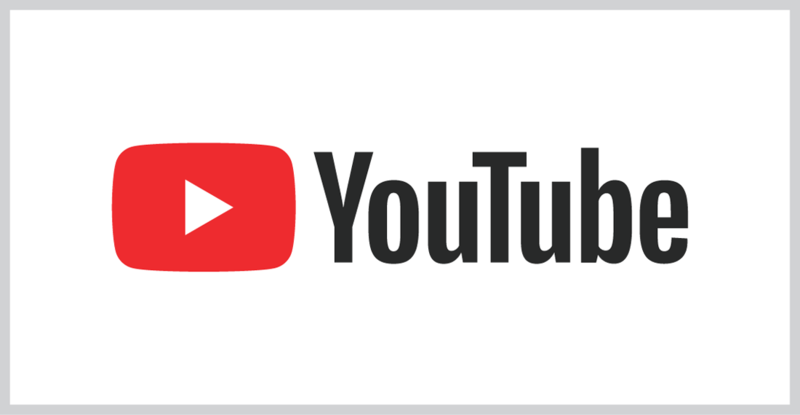 Streaming quality for other content might vary. ²Subscriptions may be required for certain content providers. ³Netflix streaming membership required. 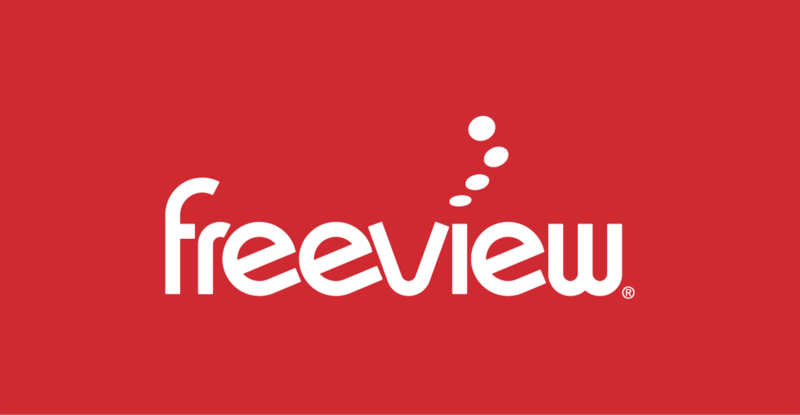 *The Freeview application provides only a subset of the Freeview channels available. Applications such as Freeview require broadband access through an ISP; their usage will count towards the data limit of your broadband plan. ISP terms and charges apply.